California’s rate payers & taxpayers likely on the hook, as we know from PG&E’s first bankruptcy in 2001. “PG&E remains committed to providing safe natural gas and electric service to customers as it prepares to initiate voluntary reorganization proceedings under Chapter 11 [of the bankruptcy code],” PG&E announced this morning. San Francisco-based, the regulated monopoly is one of the largest investor-owned utilities in the US and provides gas and electric services to 16 million Californians. 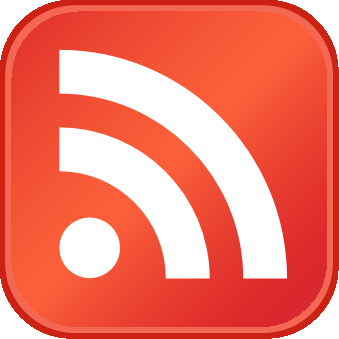 It will file for bankruptcy “on or about January 29, 2019,” it said, following the 15-day advance notice required under California law. During the bankruptcy proceedings, PG&E will conduct business as normal, it said. September 2017 marked the final days before the most destructive and deadly wildfires on record in California spread across PG&E’s service area. Numerous investigations and lawsuits have implicated PG&E’s faulty equipment and/or maintenance. With the bankruptcy filing, the utility is holding a gun to California’s head – its lawmakers, regulators, and taxpayers. 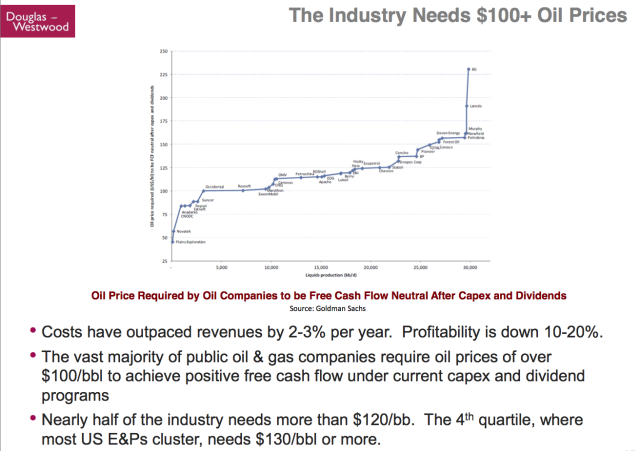 As we can surmise from PG&E’s last bankruptcy (2001), rate payers and tax payers will likely foot much of the bill, after shareholders get mostly cleaned out – they already have been, see chart above – but the sacred bondholders will likely be made whole. The yet to be named banks that PG&E expects to provide $5.5 billion in Debtor in Possession (DIP) financing during the bankruptcy proceedings will make a bundle. This is where the bankruptcy filing becomes the gun held to the head of California’s lawmakers and regulators. PG&E will put pressure on them to change laws and regulations so that they will deflect liability from any wildfires its equipment might cause in the future away from the company. 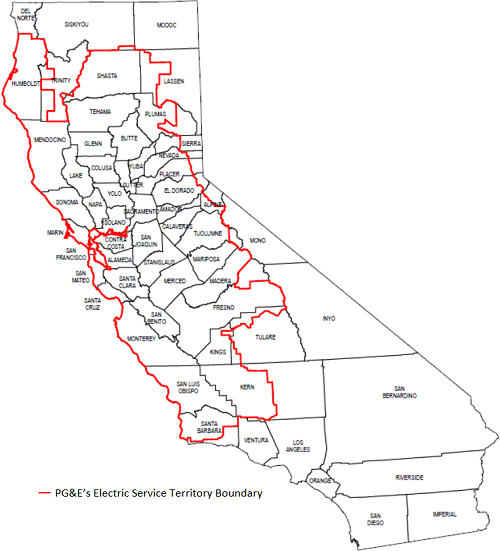 PG&E’s service area extends from Santa Barbara County and part of Kern County in Southern California to nearly the border with Oregon, and includes the Bay Area (map via PG&E). Unlike its first bankruptcy filing in 2001, which covered only PG&E the utility, and not the holding company, PG&E Corporation, this time around, the bankruptcy filings will be for both entities, the utility and PG&E Corporation. Other large utilities have also filed for bankruptcy protection, including in 2014, Energy Future Holdings that included the Texas mega-utility formerly called TXU Corporation. PG&E’s bankruptcy filing doesn’t come as a surprise – though the stock market acts totally surprised. See the plunge in shares today. But back on November 14, 2018, our utility experts and authors Leonard Hyman and Bill Tilles already assumed the company might have to file for bankruptcy to deal with the claims from the fires in 2017 and 2018, because at that time, it was already running out of financial options. Yesterday, the day before the bankruptcy announcement, PG&E announced “the departure of Geisha Williams,” who had been promoted to CEO in 2017. She also “resigned from the Boards of both the holding company and the utility.” The company is now “conducting a search” for a new CEO. The Board promoted John Simon to interim CEO. He’d been Executive VP and General Counsel. He is a lawyer and former litigator. Last week, Moody’s cut PG&E’s corporate credit rating by five notches in one fell swoop, from investment grade to junk, following a similar cut by S&P Global Ratings. 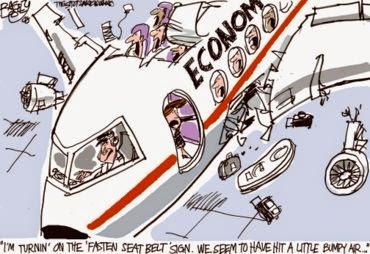 No telling why it took them so long, considering how long the bankruptcy issue has been kicked around. 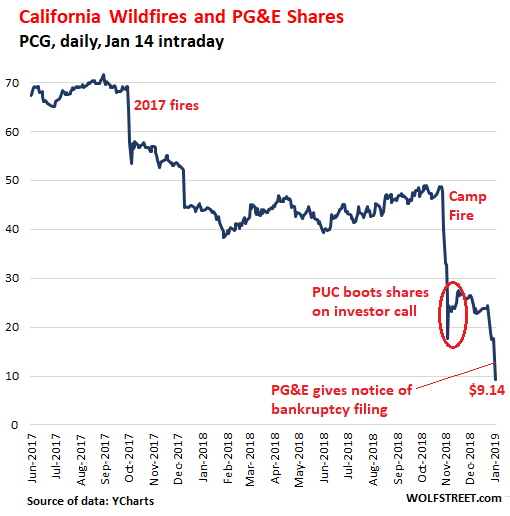 These downgrades to junk forced PG&E to post cash collateral, which removed any financial breathing room the company still had. The bankruptcy filing becomes the logical next step. PG&E’s expected $5.5 billion in DIP financing will assure funding during bankruptcy and eliminates the problem caused by having to post cash collateral. No later than the day PG&E actually files for bankruptcy (“on or about January 29″), the ratings agencies will cut their ratings to default. From investment grade to default in less than three weeks. This follows the briefly successful efforts to manipulate up PG&E’s beaten-down shares two months ago, when California Public Utilities Commission President Michael Picker said in a November 15 investor conference-call organized by Bank of America that the PUC didn’t want PG&E to go into bankruptcy. The next day, shares skyrocket 35% to $24.40. OK, that was fun while it lasted.